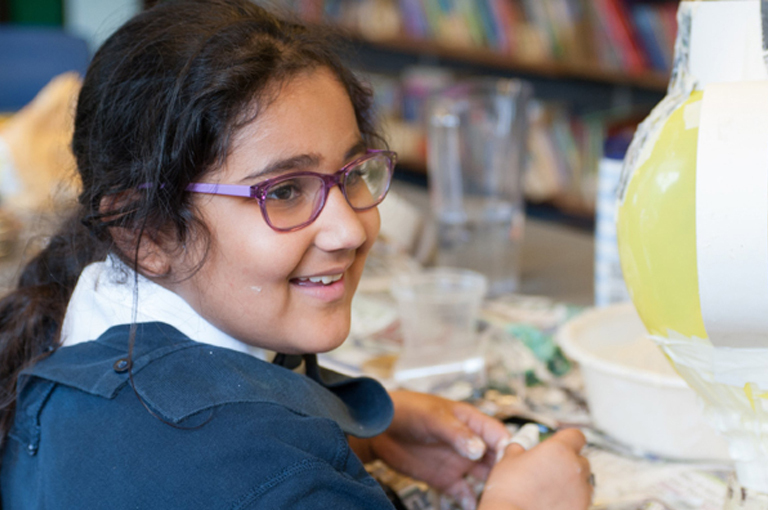 Providing a supportive and positive environment to learn and grow, Naphill and Walters Ash School, is proud of our approach where the children are happy and make good progress in and out of the classroom to help reach their full potential. We encourage children to have a positive approach to learning as this is something that they can then take with them wherever they go. 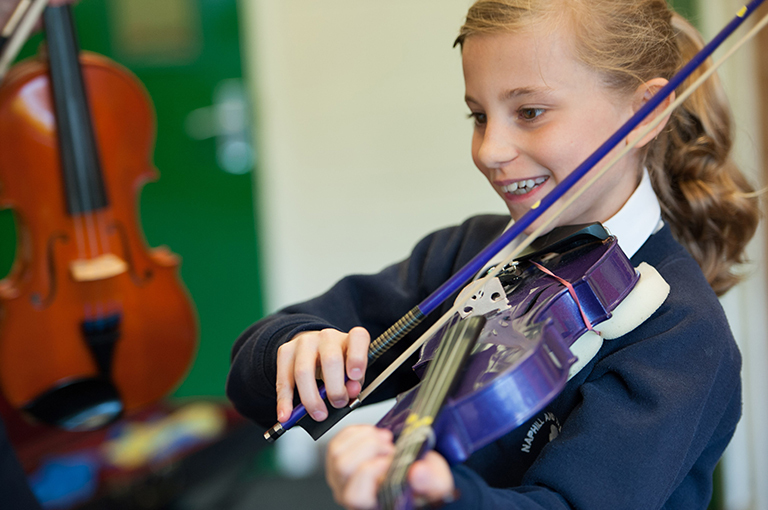 We, at Naphill and Walters Ash School, are proud of the development, support and education of our children. 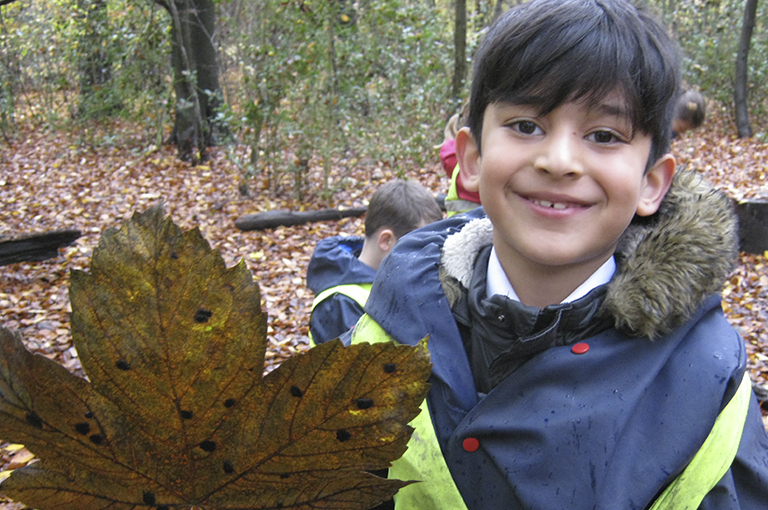 We are a co-educational community school for children age 4 – 11 years, and have also been a Forest school for over 7 years. Our children are happy and make good progress in the classroom with lots of activities to stimulate them outside, such as our winning football team and choir.